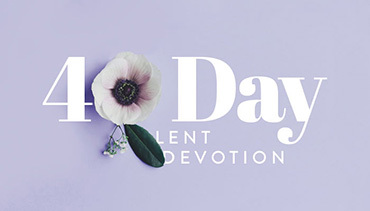 devotion in your inbox each morning. In Christ Jesus, we are courageous, confident and hopeful. During this series leading up to Easter, we will explore how to fully trust in Him, surrendering our whole lives – every worry, every decision, every detail – and live fearlessly, knowing that He holds us in His loving arms.